By the great evangelist author of Earnest Christianity Illustrated. Sharp, direct and well-aimed missiles to deal with pointedly specific issues. 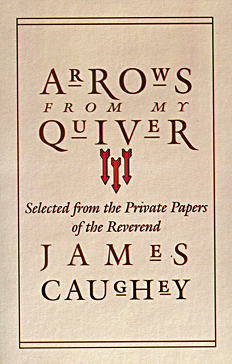 Caughey could turn a phrase with finesse, and his careful, thoughtful analyses sometimes use biting humor, well-salted with literary and scriptural quotations. First reprint since 1868.